There is one thing that Egypt offers more than any other country in the world which is the thrill of being a witness to a living miracle of heavenly monuments located in history’s most ancient and majestic cities such as Cairo, Alexandria, Luxor & Aswan through our Egypt classical tours. 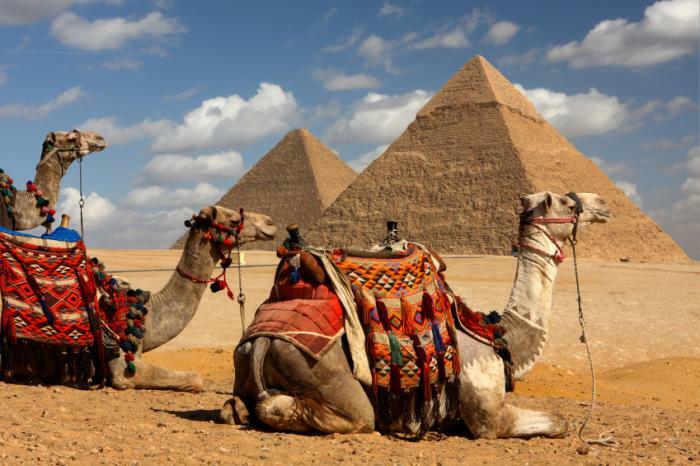 If you desire to discover the forgotten civilization of the old, then our classic Egypt tours are what you have been looking for, learn about the enchanting city of Cairo that holds the Pyramids of Giza, the home of wonder the Egyptian Museum, Salah El-din Citadel and many more mesmerizing landmarks. with our Egypt classic tour packages, you will find the life-giver and secrets-holder the magical Nile River that goes all the way by our Nile Cruises to the immortal cities of Luxor and Aswan where brilliance and artistry transcends to an unbelievable level as located in the royal Valley of the Kings, the holy Karnak Temple, the hypnotic Abu Simbel, captivating Hatshepsut Temple and many more beautiful artifacts. Then continue to the city of Alexandria where history took it as a home. Egypt rewrites the definition of the word classical so don’t miss this chance. Our travel agency tried to make your vacation the best through offering 5 Days Cairo, Luxor & Abu Simbel Tour.